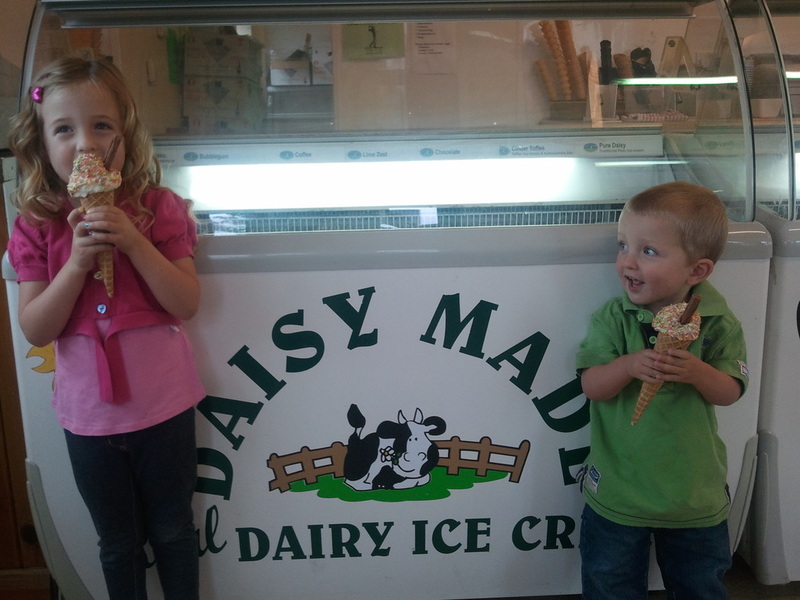 Daisy Made ice cream is a family run business in Skellingthorpe, on the outskirts of Lincoln city. 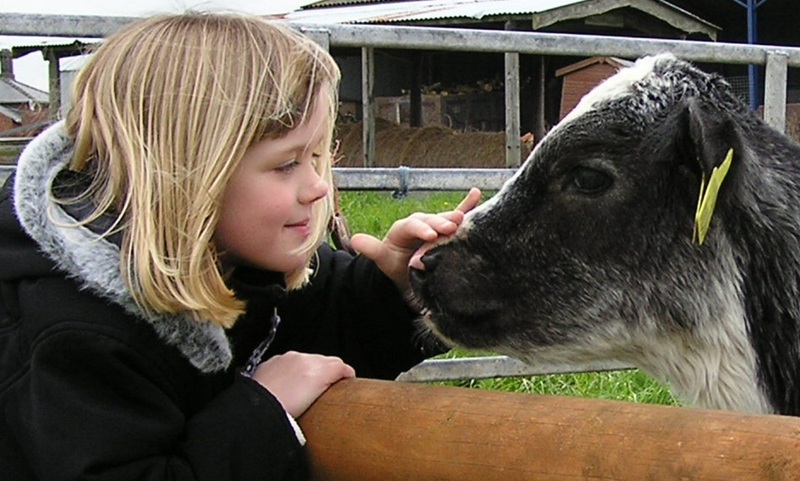 Opened in 1992, Daisy Made has grown over the years, providing a fun day out for children and adults alike. There is a wide range of homemade real dairy ice cream flavours on offer, all made on the farm using milk from the dairy cows. There is also a seated cafe offering hot drinks, lunch and light bites. There is plenty of entertainment, with a children's play area, animals to meet, a 12-hole farm-themed crazy golf course, Daisy diggers and a countryside setting. 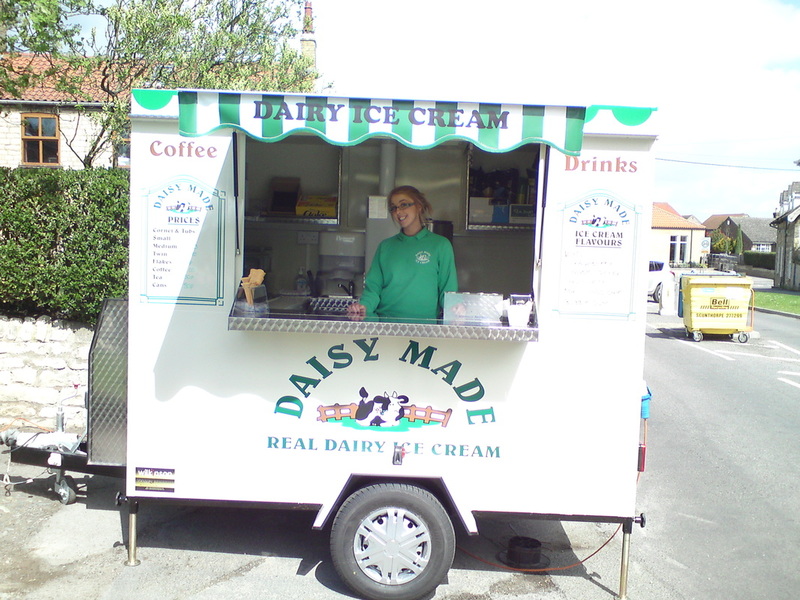 Also featuring two drive-through hatches for grabbing ice cream on the go, Daisy Made has something to offer for everyone.